1995, The Minister of Health formed a committee, with representation from various health sectors in Jordan to set a strategic plan for nursing and midwifery services in Jordan, to improve health care service; establishing nursing council was one of the committee core recommendations. 1997, The Minister of Health formed a committee consisted of nursing leaders from various health sectors and headed by Dr. Rowaida Al-Ma'aitah to draw up a draft law for the Jordanian Nursing Council. 2001, Another meeting to complete the work on the JNC Law. 2002, The Jordanian Nursing Council temporary law was passed by Royal Decree in 2002. 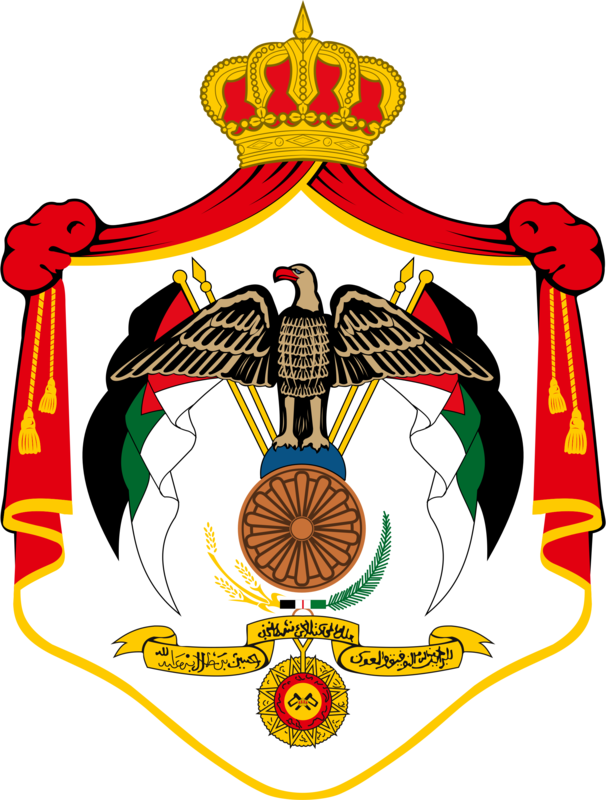 2006, The permanent Jordanian council law number 53 was issued after being passed by the Parliament.